These bolts are used to attach the exhaust manifold to the Front Y-Pipe on the 07-11 JK Wrangler with the 3.8L engine. Bolts are sold Individually. 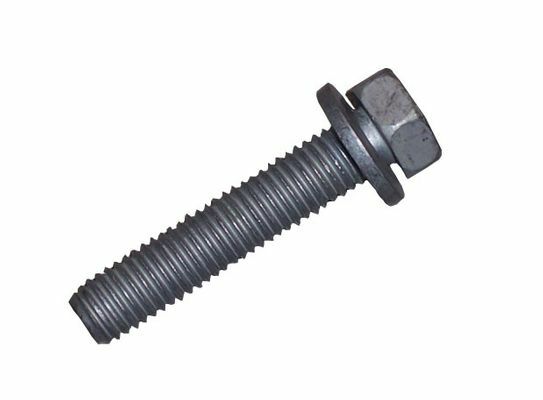 Order quantity of 4 bolts for complete job.